This development comes weeks before HMD Global is planning to launch new devices at a launch event in Dubai. New information has surfaced online indicating that HMD Global is looking at dropping the notch design on its future smartphones. This means that the company will possibly move to an in-display camera or a dot cut-out in the display, something that Samsung has already teased for its future smartphones. 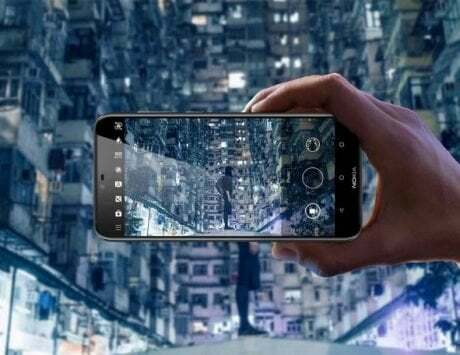 HMD Global is likely to launch the Nokia 6.2 next year after the launch of its much-awaited Nokia 9 PureView. For context, display notches have gradually turned into a stand-out “feature” for almost all smartphones. This design trend caught the mainstream after Apple launched its iPhone X with that notch. After the launch of the Apple iPhone X, almost all Android smartphone makers jumped on the “notch” design bandwagon in a bid to look somewhat similar to a smartphone that costs more than $1,000. 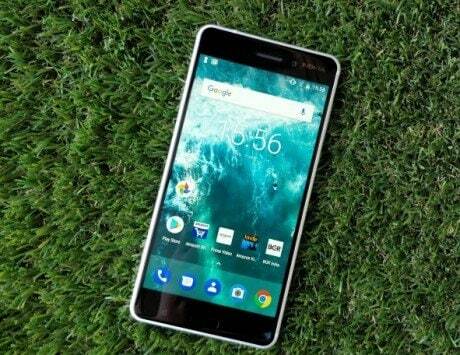 The information about HMD Global opting away from the notched design was initially reported by the Twitter handle of “Nokia anew” a Russia-based community that is focused on Nokia smartphones. 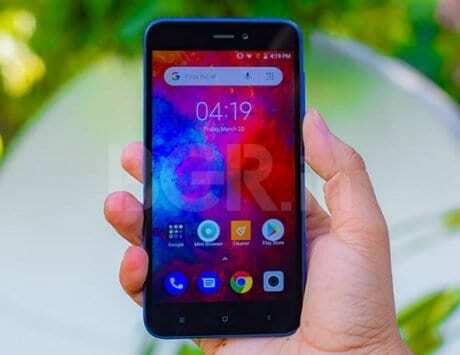 The report also noted that Nokia 8.1 is likely to be the last smartphone with the notch referring to the design trend as “Notch parade”. This development comes weeks before HMD Global is planning to launch new devices at a launch event in Dubai. As previously reported, the company is likely to launch the Nokia 8.1 and Nokia 2.1 at the launch event. 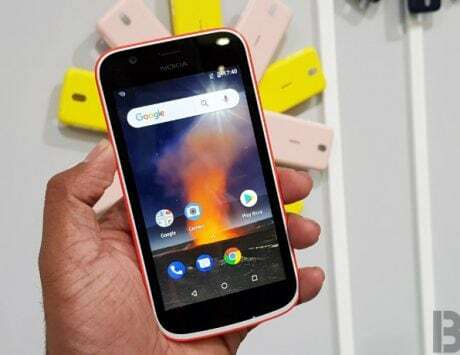 Nokia 8.1 is expected to be a rebranded version of Nokia X7, a device that the company has already launched in the Chinese market. In addition to this, the company is also working on its upcoming flagship smartphone, the Nokia 9 PureView.